When I moved to Denver in 2010, the plan was for me to open a vintage store, similar to the ones I love on S. Congress in Austin. However, when I realized just how vibrant the music scene was here, I put the store dream on pause to spread the good word of new music. I’ve reached the part of my life where being grounded in one place sounds like a dream once again, and am so excited to be opening STNDRD this Sunday, May 31st in the Highlands. Vintage clothing emporium it is NOT. In fact, it’s the exact opposite – the latest streetwear fashions and newest trends by brands I am crazy about that don’t fall apart. 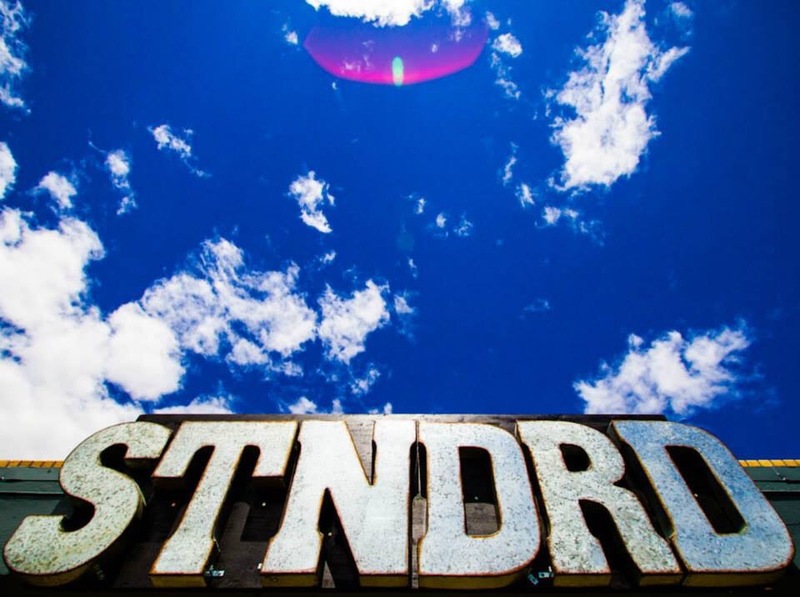 Check out the STNDRD blog HERE for styling tips and new releases!